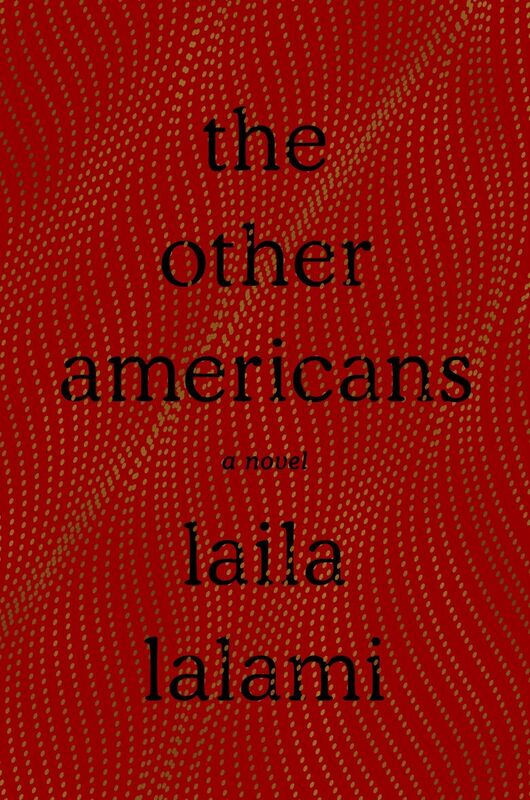 Laila Lalami’s splendid new novel “The Other Americans” begins with a death, a quick and mysterious one. Mohammed Driss Guerraoui, a Moroccan immigrant and restaurant owner who’s lived for several decades with his family in a small Mojave Desert town, stays late at work one night and is killed by a hit-and-run driver after locking up. Was it a mistake, caused by a poorly lit road and inattention? Or was something uglier at play — something that the Guerraoui family, whose first American business was destroyed by arson after 9/11, knows all too well? 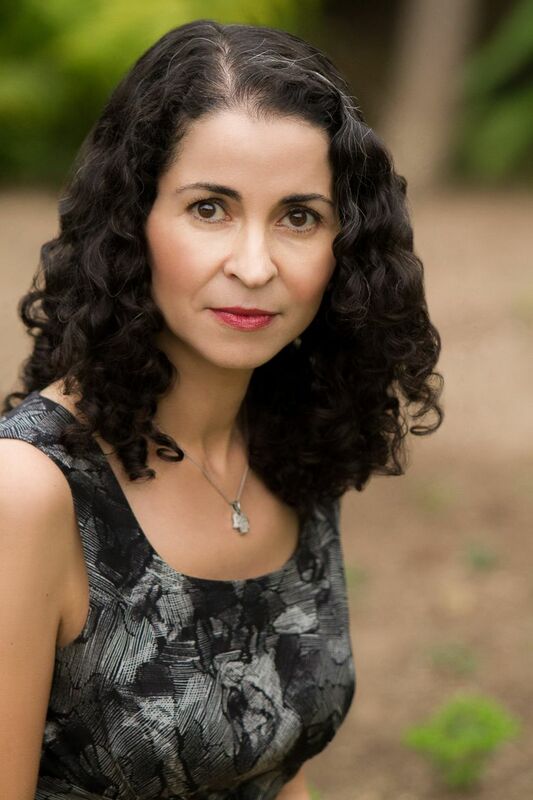 Maryam, her mother, gazes back through the fog of her grief; remembering the strangeness of her arrival long ago from Casablanca — “being so far away, it was like being orphaned.” Jeremy, a lonely Iraq war vet and police officer who was once a classmate of Nora’s, finds himself reconnecting with her; he’s held memories of Nora “like little treasures I’d saved up in a box.” Efrain, an undocumented Mexican immigrant who witnessed Driss’ death, is afraid to come forward, rationalizing that he needs to keep a low profile for the safety of his children (“Both citizens. I want to be clear about that.”). Coleman, a black woman detective investigating the case, is herself a transplant from D.C., worrying about her son’s adjustment even as she meticulously traces the facts of the death. And we hear brief, searing monologues from neighbor Anderson, who refers to Driss as “the Muslim guy” and worries that his town is changing; from Nora’s older sister Salma, who’s spent a lifetime trying to make her parents proud while slowly dissolving in the process; and from Driss himself, filling in his mindset on his last days and hours.